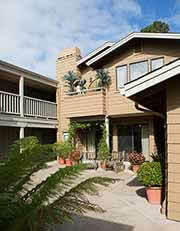 The Carmel Foundation provides housing to members 65 years of age and over who have limited financial resources. For more information about our requirements for housing, please see the Eligibility Criteria link on this page. For specific questions, please contact the Director of Support Services at 831.620.8705. The Carmel Foundation has three separate apartment complexes: Haseltine Court, Trevvett Court and Norton Court, all in Carmel-by-the Sea. We have 50 apartments available for low-income seniors. Not only do our residents enjoy the safety and security these apartments provide, they are also frequently participate in Foundation activities and serve as volunteers. 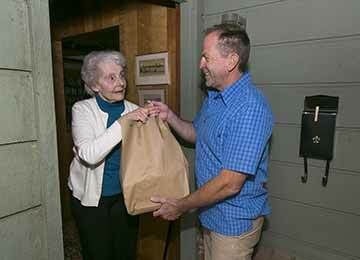 The Carmel Foundation provides meal delivery to seniors that are homebound or have other special circumstances. Four meals are delivered on Wednesday morning every other week by a friendly volunteer. While these meals are not intended to meet all of an individual’s needs, they can provide a break to a caregiver or augment other meal services. The standard meal includes an entrée, soup and dessert that have been prepared by the Foundation chefs in their commercial grade kitchen. The fee is $6 per meal. For more information, please contact the Support Services at 831.620.8706. 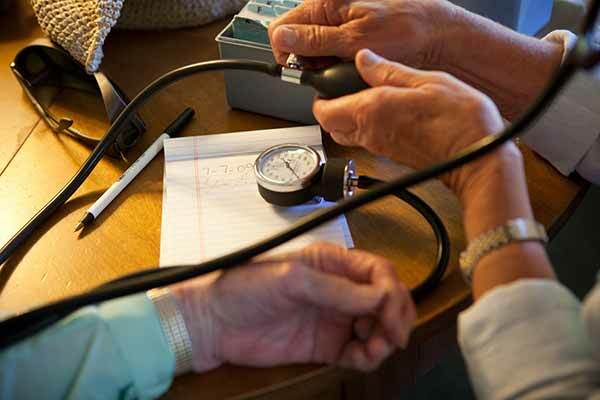 Free blood pressure checks are regularly offered at The Carmel Foundation. This program matches a Foundation volunteer to a homebound member for companionship and friendship. 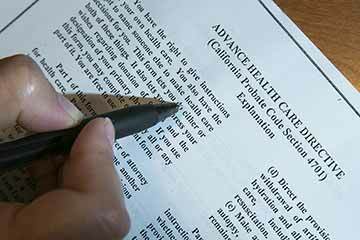 In cooperation with the Alliance on Aging, HICAP helps seniors with Medicare questions. This organization provides free legal consultation and representation for Monterey County seniors 60 years of age or older. Legal Services for Seniors can assist with Social Security, SSI and private pension issues; health care, Medicare, Medi-Cal and private health insurance questions; elder abuse (financial and physical); housing rights and landlord/tenant disputes; Advanced Health Care Directives and long-term care problems; simple wills; consumer and debt collection problems, and grandparent/relative and non-relative guardianships. Notary Public services are available by appointment. The fee is $10 per signature. Call the Support Services Program Assistant at 831.620.8706 to schedule an appointment. For questions regarding your prescription drug plan, contact Alliance on Aging. Call 831.655.7567 for an appointment. The Carmel Foundation collaborates with volunteers and local senior servicing agencies on the Monterey Peninsula to extend services available to Foundation members. Many of our members may be full-time caregivers to a parent or spouse who is no longer able to care for themselves. The caregiver support group meets twice a month. This group provides a safe, supportive place where caregivers can share their challenges and gain new ideas for caring for their loved one. This group is open to the public. The VNA holds a Life After Loss grief support group to help cope with the specific emotions surrounding loss of a loved one. This group is open to the public. For members who may be frail or have physical limitations, day to day chores can present a challenge. The In Home Support Services program provides limited financial stipends to enable members with limited financial resources to hire in home help to assist with housekeeping, laundry, meal preparation, grocery shopping, errands or personal care. Medical equipment is available to loan to members at no cost. Bedside commodes, toilet risers, shower benches and stools, canes, wheelchairs, transfer or Gerry Chairs, bedside tables and walkers are also available. Foundation staff can assist members with a variety of questions or concerns. 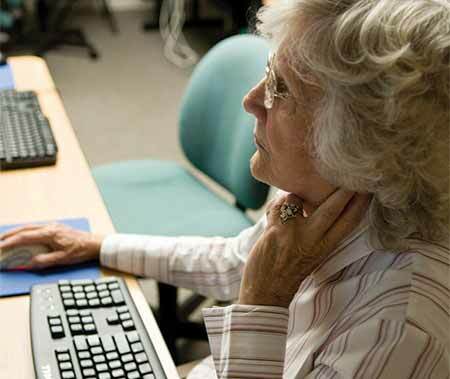 If you need information on local resources for frail seniors, please contact Support Services. This program provides limited financial subsidies for caregivers. The member must be a full-time caregiver or the member may be the recipient of the care. The grant can be used for either in-home respite relief or to send their loved one to a local adult day program. 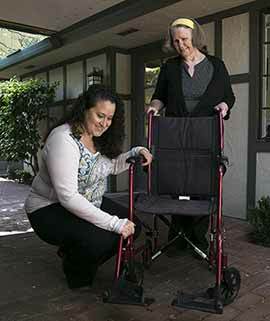 Either use provides much needed relief to caregivers. The overall number of people who can be served each year is limited. 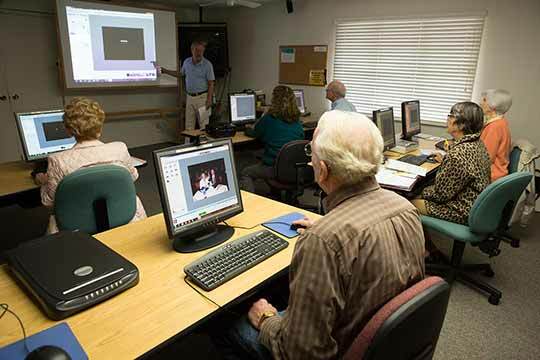 A membership organization leading positive social change to people age 50 and older. Currently – 36 years after its inception – the Alliance offers eight programs that together form a critical network of support for the county’s older adults, their families, and caregivers. And today, as always, the Alliance on Aging offers all its services to the county’s older men and women free of charge. Offering a wide range of services and support to people with Alzheimer's disease and related dementias, and their families. The Carmel Area Chapter is a chartered unit of the American Red Cross. First chartered on October 23, 1916, the Chapter is one week older than the City of Carmel-by-the-Sea. The first meeting took place at Carmel City Hall. Fifteen people were chosen for the Board of Directors from the 34 nominated. The Mission of the Blind & Visually Impaired Center is to encourage and inspire people who are blind or visually impaired to transcend the loss of sight as independent, contributing members of society. Services are available to adult residents of Monterey County in California. There is no age or residency requirements for the Low Vision Clinic. ITN Monterey County offers rides to seniors and the visually impaired in Monterey County. Our staff possess expertise in legal areas of the greatest concern to senior citizens. We are proud to be an accessible legal resource for the community and an integral part of the safety net protecting the lives of seniors citizens throughout Monterey County. Since the early 1970's, Meals on Wheels of the Monterey Peninsula has been providing nutritious, home-delivered meals to residents who are unable to shop or cook for themselves. In partnership with Monterey-Salinas Transit (MST), the Foundation serves as a distribution point for the Taxi Voucher Program in Carmel. This program can assist those that are 65 or older save money and help meet their transportation needs. Hospice care offers a total support system in the home for patients with a terminal illness and their families. The VNA Hospice team offers skilled nursing, psychological and emotional support, spiritual guidance and bereavement services.